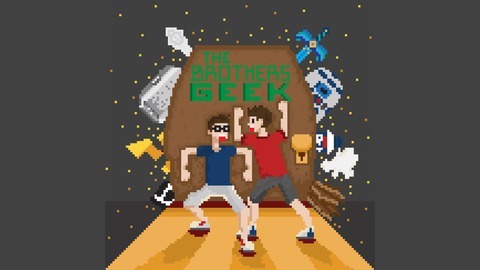 Two brothers, Patrick and Chris, get into discussions about all things of the geek realm. They discuss topics relating to video games, movies and television all while drinking some good beer and laughing plenty. Episode 72: Marvel Infinity Bore? 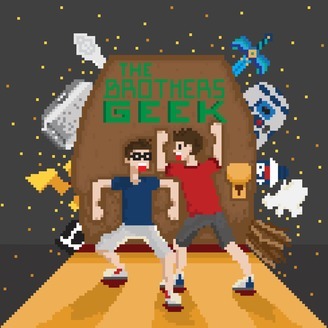 Special guest Tiffany joins the brothers this week as they discuss the latest Avengers movie and where the franchise is heading in the future. Episode 68: Ready Player Fun...or Dumb?